Six candidates for St. Louis mayor participate in a forum on Wednesday, Feb. 22, 2017. Last Wednesday, on Feb. 22, St. Louis Public Radio, in collaboration with 13 other community and media organizations, hosted a mayoral forum with six candidates who qualified ahead of the March primary. Joining the forum were: Antonio French (D), Lewis Reed (D) Lyda Krewson (D), Jeffrey Boyd (D), Tishaura Jones (D) and Andrew Jones (R). Journalists Rachel Lippmann and Jason Rosenbaum of St. Louis Public Radio alongside Rebecca Rivas of the St. Louis American asked questions of the candidates. Ruth Ezell of the Nine Network of Public Media moderated the forum. On Monday and Tuesday of this week, St. Louis on the Air will air excerpts of the forum in two parts. This is the first part. You can find the whole, unedited audio from of the forum here. You can find part one here. The second part includes questions related to development, poverty, education, equal rights and closing statements. In late February, St. Louis Public Radio, along with 13 other community and media partners, hosted a forum with six candidates for Mayor of the City of St. Louis. This is the second part of that forum, which aired on St. Louis on the Air on Feb. 28, 2017. 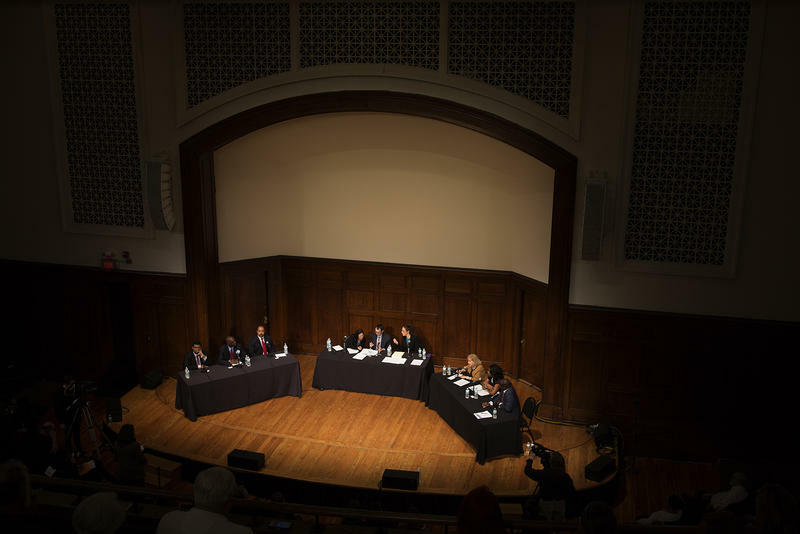 Last Wednesday, on Feb. 22, St. Louis Public Radio, in collaboration with 13 other community and media organizations, hosted a mayoral forum with six candidates who qualified ahead of the March primary. Joining the forum were: Antonio French (D), Lyda Krewson (D), Jeffrey Boyd (D), Tishaura Jones (D), Andrew Jones (R), and Lewis Reed (D). It’s been a violent couple of years in the city of St. Louis, one measure being the 188 homicides in 2015 and 2016. A decrease in property crime drove the overall crime number down between 2015 and 2016, but violent crime was up more than four percent in 2016 compared to 2015. 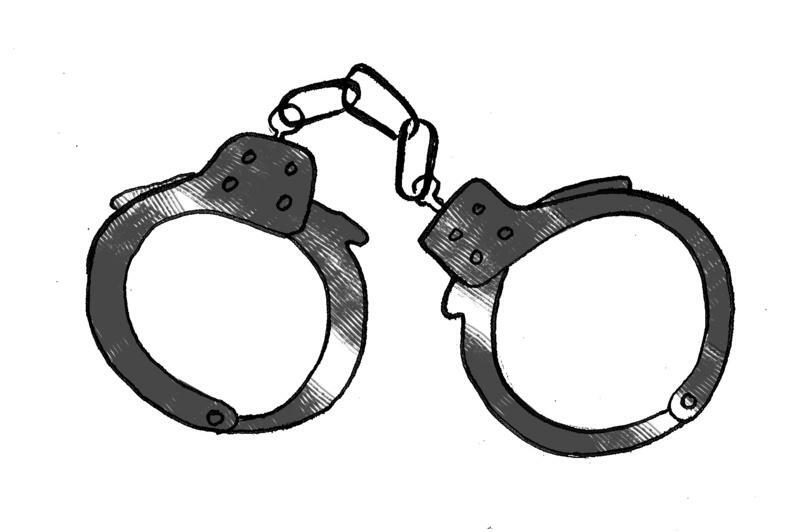 All of the Democratic candidates for mayor know addressing crime will be a top priority if they’re elected. Most of them have very similar plans. Not all of them have faith in current Police Chief Sam Dotson to implement those plans. If there’s one issue that’s provoked more fiery passions among St. Louis politicians, it’s using their constituents’ dollars to fund sports stadiums. From the unsuccessful venture to keep Rams football in St. Louis to a pending proposal to nab a Major League Soccer team, there’s little question that opponents and proponents of the funding method have strong opinions — including the Democratic candidates seeking to become St. Louis’ next mayor. 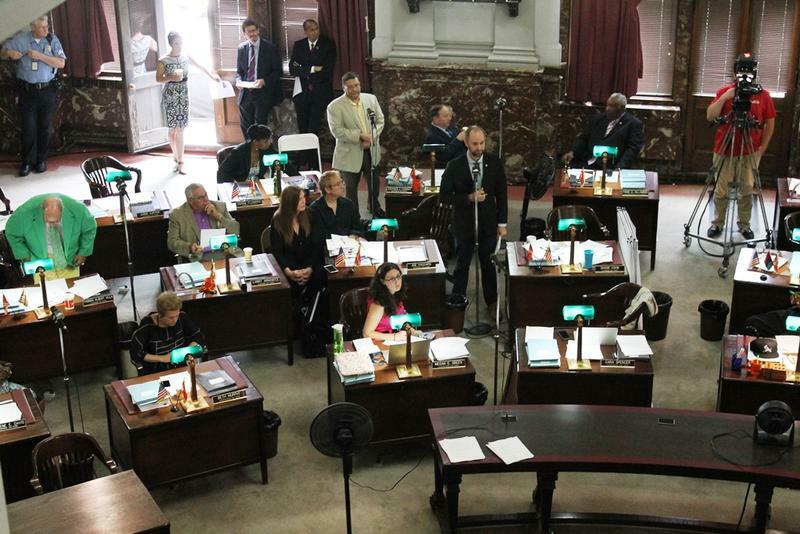 There will be at least five new faces when the St. Louis Board of Aldermen returns in April — the largest freshman class since 1991. And depending on the results of the March primaries, as many as six others could join them. That much turnover could change the way the Board works and the policies it passes.